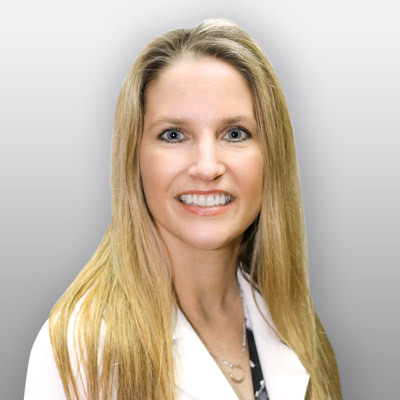 She began her career as an orthopedic physician assistant, specializing in hands, pediatrics, and sports medicine. After spending 10 years in orthopedics, she turned her focus to dermatology. She is an active member of the American Academy of Physician Assistants, the Arizona State Association of Physician Assistants, and the Society of Dermatology Physician Assistants. In her spare time, Joan enjoys hot yoga, the great outdoors, and spending time with her husband of 25 years, Kurt, and their three children.